Back in 2005, Carta+ won the Public Tender to deliver the Belgian Federal Police legitimation cards.This Public Tender englobed the delivery of a full equiped internal Service-Bureau at Federal Police permises in Brussel: 3 badges printers (2 with lamination units, 1 for contacless cards encoding), server, laptops, 3 image capture studios (2 mobiles), Card Management System with numerous integrations for specific Federal Police requirements… , as well as cards shredder and plastic badges accessories. 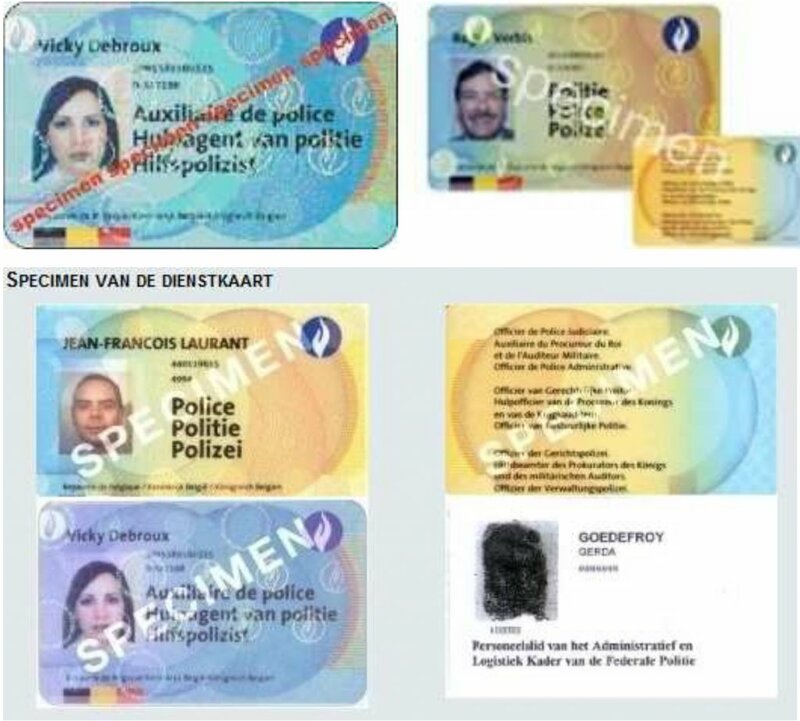 On the occasion of the police reform, new legitimation cards had to be created. In order to protect a document efficiently, all potential types of misuse first have to be thoroughly analysed.The information gathered enable to determine against which kind of fraud the document has to be protected. In agreement with the “client”, a designer has determined the graphic lines of the card. For instance, the background is composed of thin and sinuous lines, straight lines or curves of different thicknesses. Document easy to recognize, with a high protection degree against reproduction and falsification. Synthetic materials enabling multiple functions. Clear visual distinction between the police card and the police assistant card. 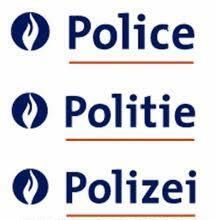 Computerized personalization system, enabling mobile units to collect required personal data, including photos, from police services in the whole of Belgium. Central printing system to print all data on the new legitimation cards and to complete the operation by laminating a holographic protection film. Link between the existing database and the new printing system.